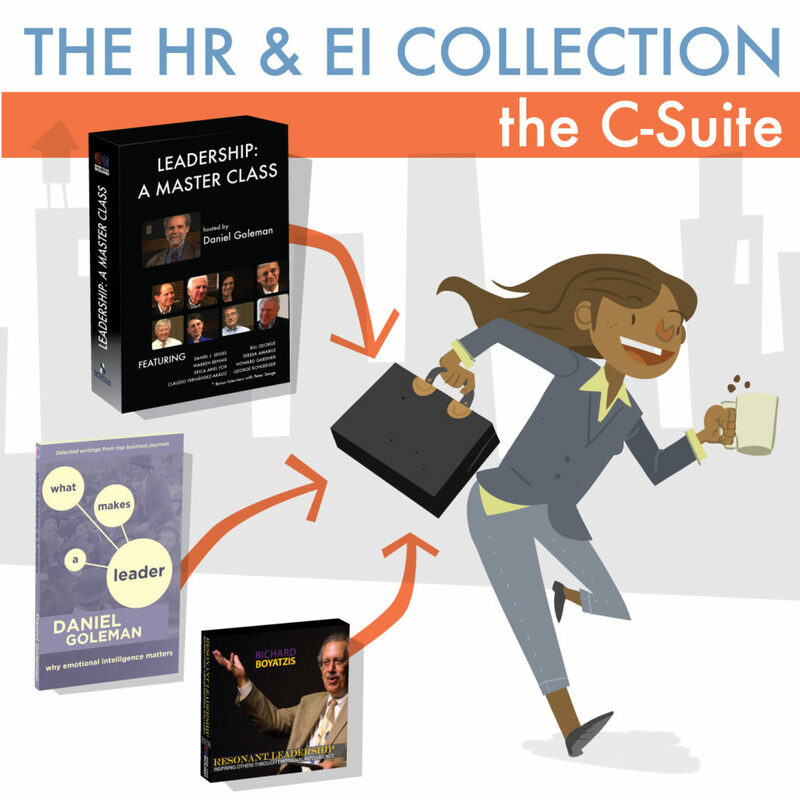 The C-Suite Toolkit is the most in-depth program from our HR and EI Collection. 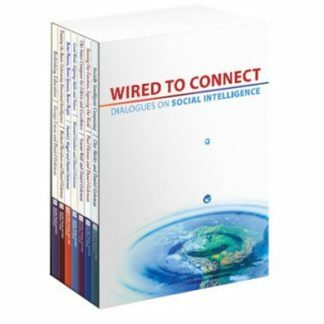 Designed for senior management (or those new to senior management positions) seeking a comprehensive reference library from the most respected business and leadership experts of our time. 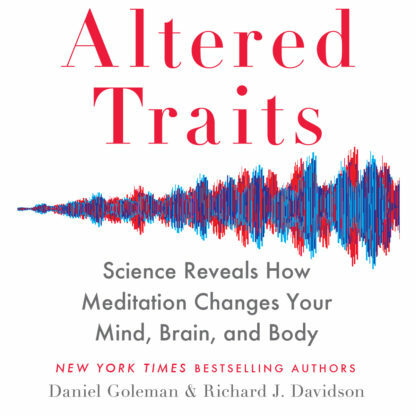 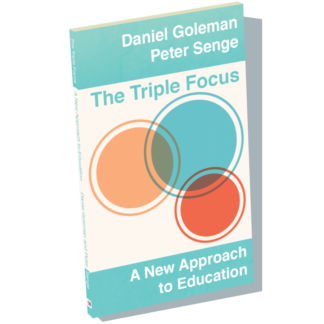 Leadership: A Master Class, international best-selling author Daniel Goleman's conversations with Teresa Amabile, Warren Bennis, Claudio FernÃ¡ndez-ArÃ¡oz, Erica Ariel Fox, Howard Gardner, Bill George, George Kohlrieser, Daniel Siegel, and a bonus discussion with Peter Senge. 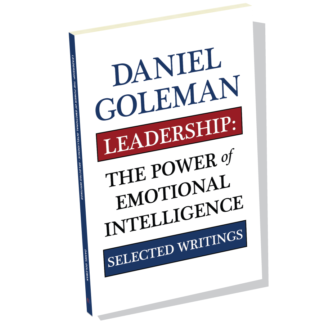 -Daniel Goleman's Leadership: A Master Class is an eight-part video collection with more than eight hours of research findings, case studies and valuable industry expertise through in-depth interviews with respected leaders in executive management, organizational research, workplace psychology, negotiation and senior hiring. 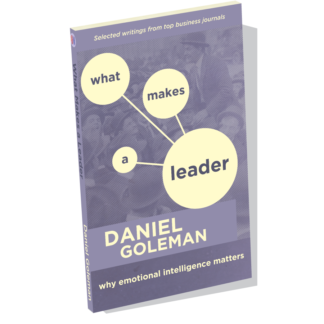 -What Makes a Leader: Why Emotional Intelligence Matters presents Daniel Goleman's groundbreaking, highly-sought Harvard Business Review and other articles compiled in one volume. 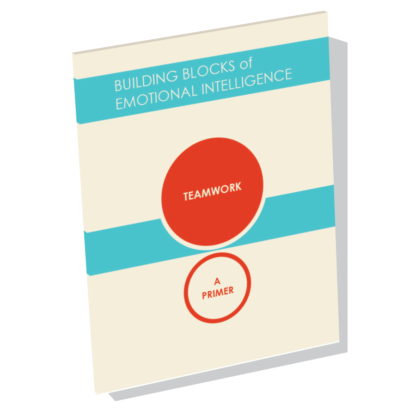 This often-cited, proven-effective material has become essential reading for leaders, coaches and educators committed to fostering stellar management, increasing performance, and driving innovation. 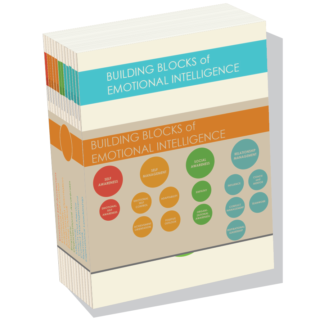 - Resonant Leadership: Inspiring Others Through Emotional Intelligence is a master class by Richard Boyatzis (co-author of Primal Leadership and Chair of Organizational Development at the Weatherhead School of Management). 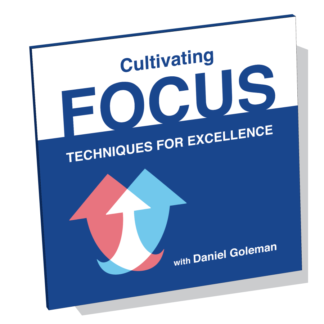 The 3-CD set offers you the tools to become the leader you want to be””including exercises to reassess valuable and effective techniques.